Have the summer vegetables finally faded away from you favorite farmers markets or local gardeners? It is always sad to see them fade away. 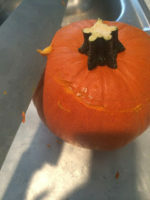 All of us can slice a tomato and enjoy it but do you know how to enjoy turnips, cabbage or pumpkin? Here are 12 of the best vegetables for you to try this time of year and a little advice on how to prepare them. Stay with me today this post will be a tad bit longer than I normally post, but I promise it will be packed full of a lot of information you can use right now. Before we get started in on all the vegetables let’s go over a little basics of roasting. Most of your fall vegetables will be greatly enhanced and will have much more flavor. It’s quick and easy and you don’t even need a recipe just let your imagination go. • experiment. try branching out and try old vegetables in a new way or try vegetables you have never eaten like fennel, leeks. Try roasting fruits like pears, peaches, and apples. Now on to the list! Here is a list of twelve of my favorites for you to start looking for at your local farmers markets. 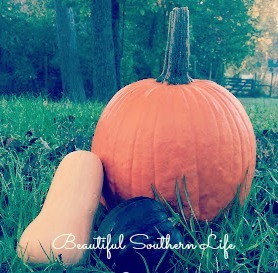 Pumpkin is one we all think of when we think of fall vegetables. Try to find the small pie pumpkins they have a much nicer flavor than a larger pumpkin that tends to have more water and less flavor. Cabbage is one of those vegetables that are able to be purchased year round just about in every store and farmers markets. 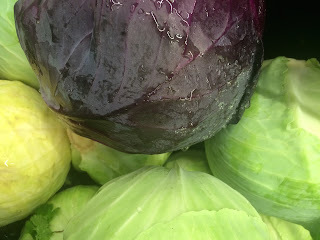 You will see much more cabbage in the fall in your local farmers market. Cabbage is much sweeter as the weather gets colder. So buying it in the fall is the best time to buy and cook cabbage. Many farmers plant carrots near the end of the summer growing season. Look for small carrots they have a much sweeter flavor this time of year. There small shape and mild cabbage flavor have made them a hit in the kitchen. They roast beautifully with crispy charred edges. This is a creamy rich flavored squash. They are wonderful roasted with apples and honey in the center. This is a small single serve wonder! It roast beautifully and can be flavored any way you choose. It’s great roasted with garlic cloves in the center. 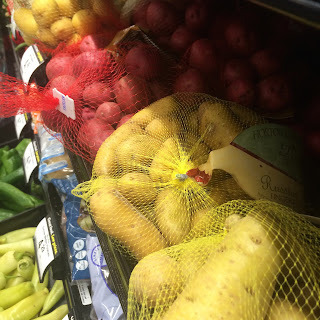 Potatoes are available year round, you will find them in abundance in farmers markets everywhere in the fall. Be sure to try them a new way next time you buy them. You will be able to find them in the fall in abundance in your local farmers markets. Cauliflower is best and freshest in the fall. It is not a vegetable that produces heads during the heat of summer. It needs the cooler weather in order for it to be it’s best and have a flavorful taste. You can find it in your farmers markets during the fall. Be sure to find a recipe and try to make it and see how you like it you never know it might just be your families next favorite vegetable. 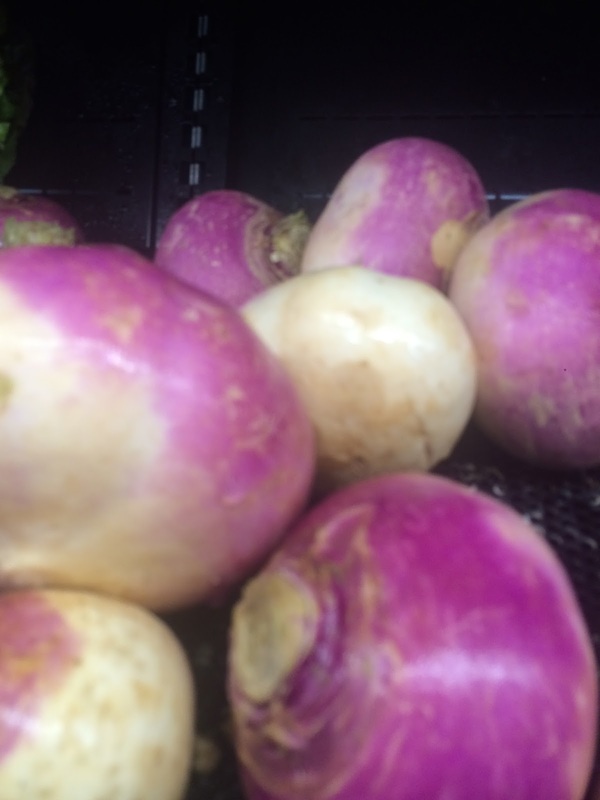 Turnips have a intense flavor. 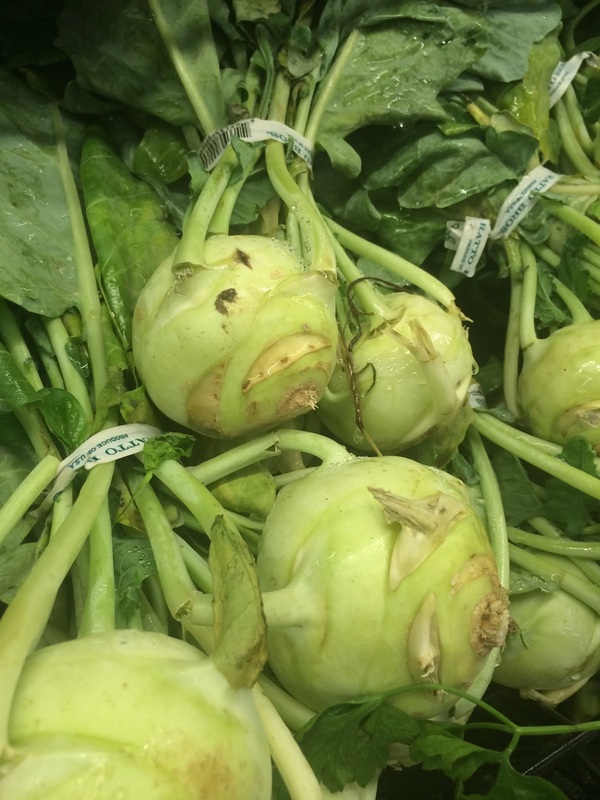 Be sure to look for turnips that are small in size they are the best. They are sweeter and have a milder flavor. Be sure to try them roasted they are wonderful. Kale is a fall crop even though you can find it in grocery stores every season. After the first frost or snow kale gets so mild and sweet. Now is the perfect time to use it in slaw’s and salads. If you have never tried kale chips try to get some on your next visit to your farmers market they make a great chip that doesn’t have all the fat.If you have any questions please leave me a comment and I will do my best to answer your questions. If you try a vegetable you have never tried I would love to hear how you cooked it and what your family thought of your new dish.Thanks for joining me today I hope you have learned a lot. 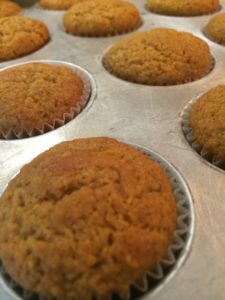 Remember to head over to my Pinterest site.https://www.pinterest.com/sherryaparker/ to find lots of recipes for you to try.